Livability, a website dedicated to finding America's most "livable" cities, just named Missoula, Montana, as the 5th best "Beer City". 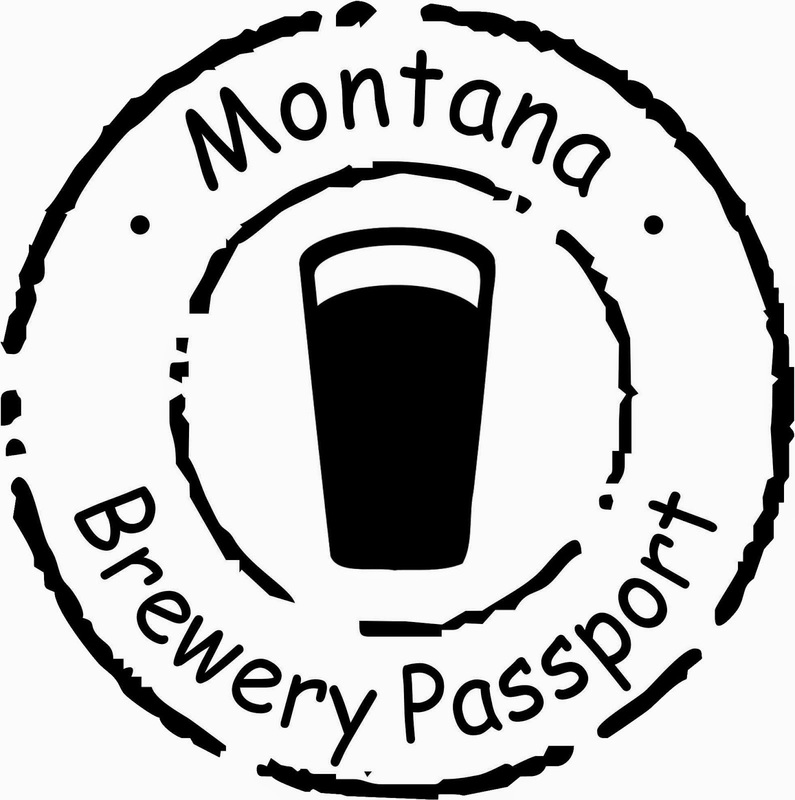 Naming specifically Missoula's Bayern Brewery, Kettlehouse Brewing Company and Big Sky Brewing, Missoula fared a bit better than Boise and Chattanooga, but for some reason towns like Boulder and Fort Collins failed to even make the list. 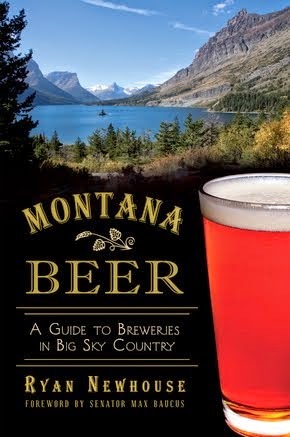 Guess Missoula just got cooler in someone's book. 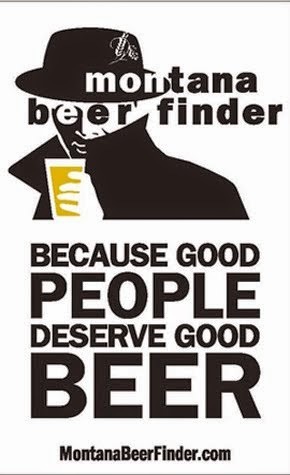 We do love our beer though!